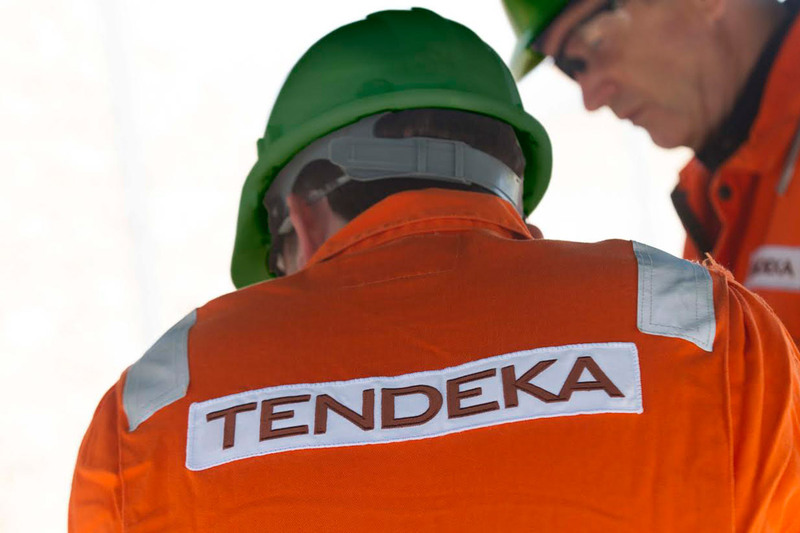 Tendeka, the provider of completions systems and services to the upstream oil and gas industry, has enhanced its senior management team with the promotion of Annabel Green to vice president of strategy and marketing. 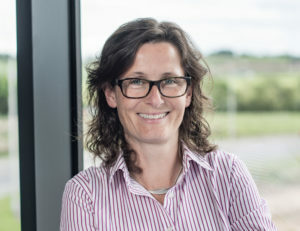 Annabel joined Tendeka in April 2012, appointed as product line director of wireless technologies after serving in a multitude of technical leadership roles with Weatherford. This included working within the UK, Brazil and Trinidad on open hole and cased hole completions, flow control, and latterly as sand control product line director. As part of her new role, Annabel will be creating a client focussed strategic marketing platform. The aim is to aid technology adoption, increase the rate of growth in new areas, globalise client accounts, and promote an understanding of in depth market dynamics. Her role will also focus on growing the company further through mergers and acquisitions. Prior to Tendeka’s launch of the SigNet Wireless Intelligent Completions System in September last year, Annabel brought the new technology to a field ready state and developed significant client interest to begin commercialisation of the innovative and high value technology. SigNet allows operators to maximise output from new and existing wells, with the introduction of an interval control valve (ICV), as well as downhole power generation capability, resulting in extended battery life. Tendeka expect the first of the new SigNet system to be installed during Q1 of 2014. Tendeka’s chief executive officer, Gary Smart added: “We have grown significantly on an organic basis since our multiple acquisitions in 2009. We are now a fully integrated lower completions business growing through existing and new products and systems, geographic expansion, client expansion, and the ability to address more reservoir types in the conventional and unconventional sectors.